It was not long after sundown when a Camden County Police cruiser, its emergency lights off, stopped Malik Macklin in the alley behind his home in September 2013. The sergeant was searching for a man with a gun and asked Macklin what he was doing. Macklin, a soft-spoken 21-year-old who did not match the suspect’s description, says he was confused about why police stopped him and did not respond. Things quickly got out of hand, and two more officers arrived. The sergeant said Macklin charged at him and a fight ensued. A jury was skeptical of the police account, and in a move rarely seen in such cases concluded the opposite: that the officers inflamed the situation. The violent encounter unfolded four months after a new, county-run police force took over in Camden, with the promise of making its officers trusted community guardians, not just law enforcers. Yet since that shift in May 2013, the number of excessive-force complaints has nearly doubled, from 35 after the takeover that year to 65 in 2014 — the most in the state. Even the combined total of Newark and Jersey City — the state’s largest cities, which have hundreds more officers — was below Camden’s. Camden’s excessive force complaint numbers are higher than cities with much larger populations and more police officers. “It’s an abuse of power,” said Dana Robinson, 54, of Willingboro, who has sued the department. Robinson walks with a limp from his arrest in July 2013, when officers took him down after he refused to leave a Camden fishing pier around curfew (police said Robinson, whose hip and eye socket were damaged, was trying to fight them; Robinson says he had put his hands behind his back). Others who filed suits have reported being punched in the face or kneed in the back. Such incidents contrast with the image the Camden County Police Department, which this week will complete its second year, has sought to project, highlighting officers reading to children and handing out ice cream. Its efforts to improve community relations have drawn praise from the White House and Gov. Christie. 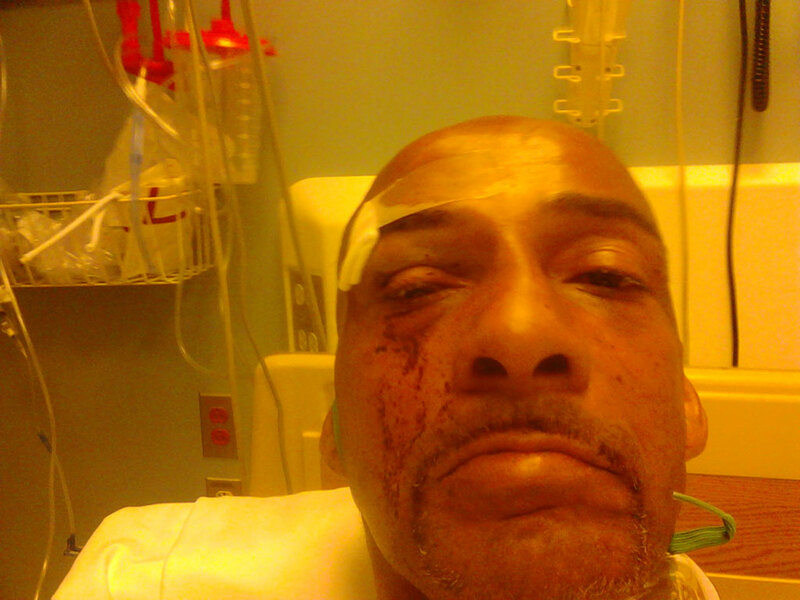 Dried blood covers the right side of Dana Robinson’s face at Cooper University Hospital in July 2013 after police arrested him at a fishing pier. His right hip also was injured during the incident. “We train our officers to use the minimal amount of force necessary,” Thomson said. His department, which patrols just the city of Camden, replaced the former city force in a move officials said was intended to slash costs, hire more officers, and sweep criminals from the streets of a city ranked among the most violent in the country. Typically, the Camden County Prosecutor’s Office investigates an excessive-force complaint first. If it decides not to criminally charge an officer, the case goes to the Police Department, which investigates whether the officer followed procedure. 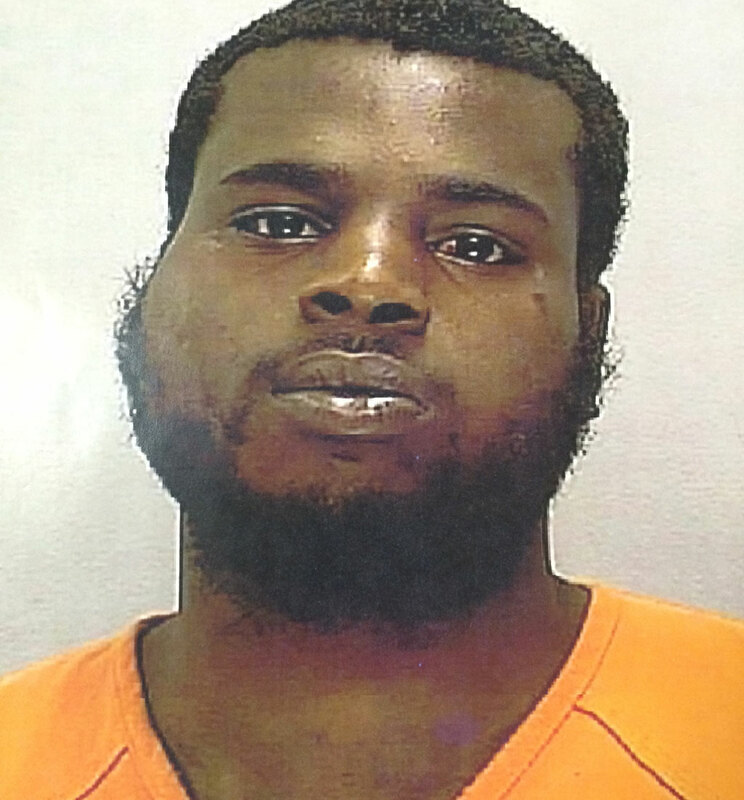 Malik Macklin’s face is swollen following an arrest by Camden County police officers in September 2013. Macklin, then 21, was stopped by a police sergeant looking for a robbery suspect. The sergeant later acknowledged that Macklin did not match the suspect’s description. The remaining 21 were pending, according to the most recent data, obtained through a public records request. The Inquirer also reviewed excessive-force complaints dating to 2011, revealing that not one was sustained. “A rate of 0 percent when it comes to sustaining excessive-force complaints raises serious red flags about a lack of accountability,” said Udi Ofer, executive director of the ACLU in New Jersey. Last year, the U.S. Justice Department slammed Newark police, calling the department “deeply dysfunctional” for upholding just one excessive-force complaint in six years. 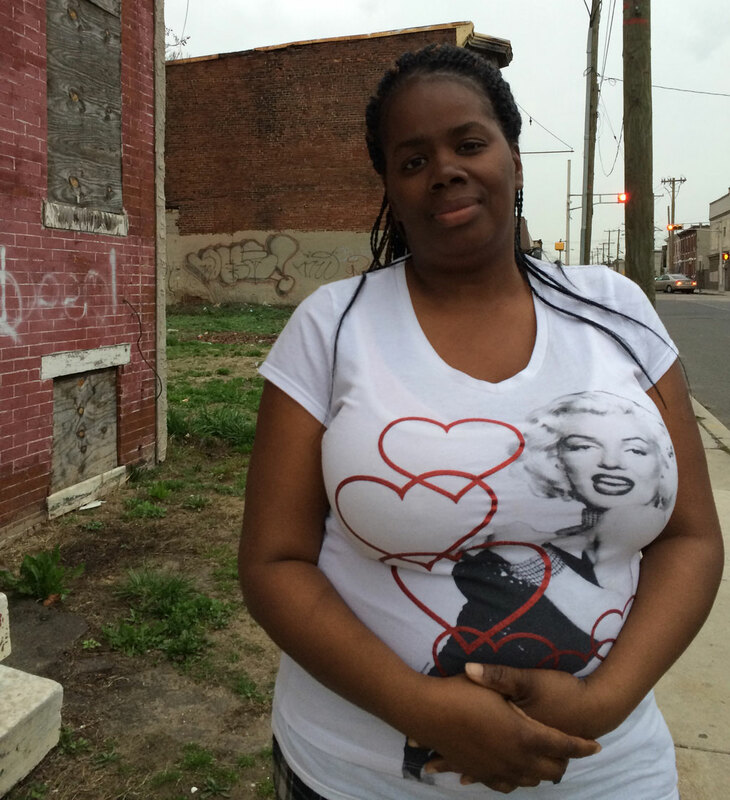 The Justice Department says it is not investigating Camden. But the ACLU, whose documentation of excessive force and other issues helped spur the Newark probe, says it is planning to request data on two years’ worth of Camden police stops. Andy McNeil, spokesman for the Prosecutor’s Office, tied the rise in excessive-force complaints to an increase in the number of officers, from fewer than 300 in 2012 — when there were 41 complaints — to nearly 400 now. He said that in 2004, when the department was of similar size, there were 102 complaints. Camden Mayor Dana Redd declined to comment. “They’re harassing people that aren’t doing anything,” said Richard Hicks Jr., 33, of Camden, who was charged with improper behavior in June 2014 after an officer alleged that Hicks cursed at him. Hicks, who was taken to the ground and handcuffed, said he was waiting for a bus by an abandoned building when the officer approached him. The officer, in his report, said he told Hicks he could not stand there and Hicks responded with cursing. Hicks says he was punched in the face when he was on the ground. Police say their “quality of life” stops help net serious criminals. An ambulance took Macklin to Cooper University Hospital, where he was handcuffed to a bed. The former Camden High School football tight end who works temp jobs and has no criminal history was charged with aggravated assault on three officers. Officer Nicholas Rao wrote in his report that Macklin “punched, kicked, and pushed myself, and Sgt. Frett,” referring to William Frett, a 16-year veteran. Frett told the investigator that he had grabbed Macklin “up high” and hip-slammed him and that Macklin was kicking and screaming as officers struggled to control him. Frett said he believed Macklin was on PCP. Macklin said in an interview that he had smoked marijuana before the incident, but was not on PCP. He said the officers punched him repeatedly in the face and ribs. “I was screaming, yelling for help,” Macklin, now 23, said. Still, it was his word against the officers’. Internal affairs and the Prosecutor’s Office concluded they had not used excessive force. “There was no evidence of wrongdoing by any officer,” said McNeil, the prosecutor’s spokesman. So when Macklin decided to contest his charge in court, his mother was doubtful. “I thought he didn’t have a chance,” Malika Macklin, 45, said. “There was a lot of fear about how credible his testimony was going to sound,” said his public defender, Meg Butler. That type of fear prevented Shaila Ballance, 39, from pursuing her son’s case further. His left foot was disfigured when a Camden police cruiser ran over it as he ran from the pursuing car in April 2014. Doctors at Cooper called the injury “foot degloving,” because so much skin was ripped off. Police said the car hit him after he slipped. Shaila Ballance’s teenage son’s left foot was severely disfigured when a Camden police cruiser drove over it as he ran from the pursuing car in April 2014. To Malik Macklin, prosecutors offered a deal: A year in jail. Or two years of probation, and no jail. Macklin, unwilling to have a felony on his record, turned down both. “In my mind, that’s not how it went down,” juror Peter Heinbaugh, 54, of Gloucester Township, said in an interview. Camden County Police Chief J. Scott Thomson sits in a meeting room in the police department headquarters on Thursday, October 2, 2014. Heinbaugh said the officers gave conflicting testimony about how close Macklin was to Frett before Macklin allegedly lunged at him. The jurors deliberated a few hours, then returned with the verdict. Macklin, who is not suing the department, says he now rarely walks out the back door to the alley where he was arrested.